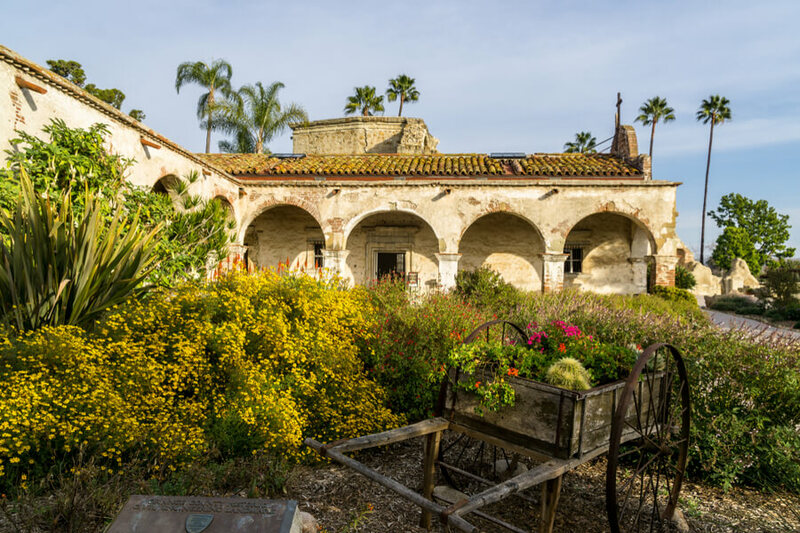 Located in Orange County in San Juan Capistrano, Hope by the Sea is one of the addiction treatment centers available for addicts in that county. Orange County so far is known as an environment which is growing into a bastion of Christian-originated rehabs due to the influence of the Saddleback church in the vicinity. This facility opened its doors to clients in 2003 with just six beds, and now the family-run, Jesus-friendly facility supports up to 57 people. This Executive Director of this facility is Chad Carlsen who is also a recovering addict and a fitness expert. His father, Ernest is also the co-founder of the facility and he also helps in bringing scientific and medical expertise to this residential facility. He makes sure that the treatment offered in this facility is evidence-based and government approved, and the treatment approach focuses more on the client’s needs. Hope by the Sea allows its clients to choose between a Christian treatment track based on Rick Warren’s Celebrate Recovery program and a standard 12 step program. The Rick Warren’s path is a combination of faith-based counseling, CR meetings, Sunday worship services, and daily Christian devotionals. Hope by the Sea helps its clients find their inner strengths in addition to helping them heal spiritually. Hope by the Sea is located about 5 minutes away from the sea on the freeway, although it doesn’t really go by the name, it is actually a good location. Male and females stay in separate gender-specific houses which is tastefully furnished. The female part of the facility holds a pool table and a grand piano while the male facility holds a tennis court and an outdoor grill. Both residents also hold a swimming pool and a fully functioning kitchen. Clients stay in twos and threes in each room. People who need a more private and luxurious room can pay for an executive treatment in the three-story Cook House which holds a jacuzzi, larger rooms, more luxurious furnishing, and shaded gardens. Although this looks more luxurious, the normal residential program is slightly above comfortable and it is very convenient for an average client. The meals in this facility are health conscious and special dietary conditions can be met. At Hope by the Sea, patients are offered a set of treatment plans that would suit their individual needs. Patients have to undergo tests which would be conducted by the facility’s experts who do so to ensure that the patients are not given the wrong treatment plan and also monitor their progress for the duration of their stay at the facility. A normal day at Hope by the Sea starts with the patients waking up and having breakfast by 6:30 am, then each patient proceeds to daily Christian devotions or reflection which leads to therapy sessions for the rest of the day. The day usually ends with dinner and 12-Step meetings. At Hope by the Sea, the therapy choices are greatly influenced by the test results and are adapted into the patient’s treatment plan. The therapy choices have been certified and the board approved to have a positive effect on the recovery of patients suffering from substance abuse problems. Established by Ernest Carlsen and his son Chad in 2003 at Orange County, Hope by the Sea has made themselves known in Orange County as a Christian-based rehabilitation center that has been providing their patients with top-notch treatment services over the years. The accommodation of this facility which initially started with just six beds has grown to an amazing 57-bed capacity facility and has been keeping up with the pace ever since. The treatment at Hope by the Sea is not just to cure the addiction, but to revive the soul and help their patients reconnect to their inner self and God through daily church activities and faith-based counseling. This facility also provides its patients with a well-equipped fitness center, yoga spaces, and softball course to also aid in the recovery process as well as keep their patients fit. The staffs employed at Hope by the Sea is a team of professional individuals who are licensed and experts in the treatment of patients suffering from either substance abuse issues or mental health problems. The team staffs which comprises of Master-Level psychiatrists, psychologists, nurses, LADCs and LCSWs who are very hardworking and devoted to their job.